Permanent makeup, or micropigmentation, is not a too-good-to-be-true concept and you can even learn how to do it at home with the proper equipment. 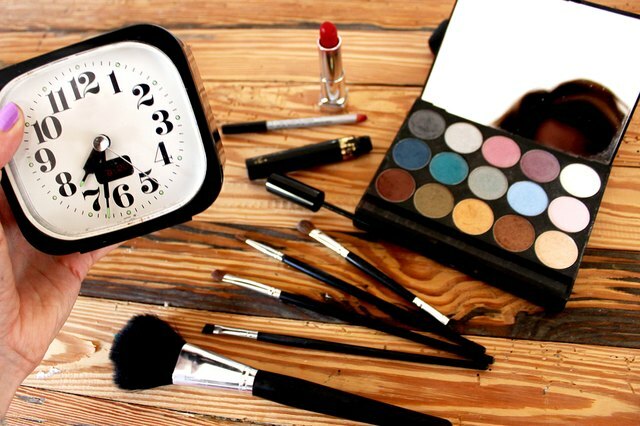 To cut some time and work out of your daily makeup routine, purchasing a do-it-yourself permanent makeup kit is something to consider. 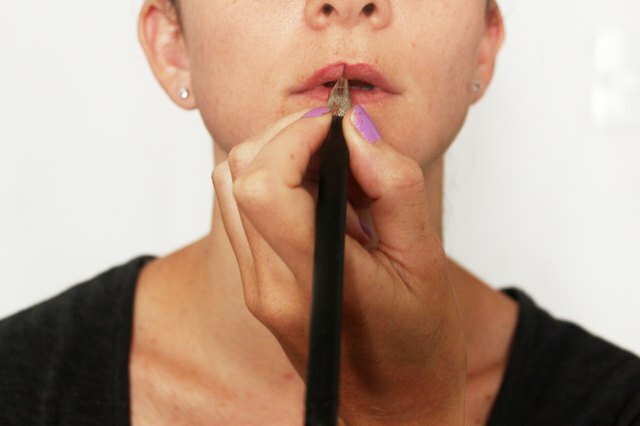 This isn't as simple as applying regular eyeliner or mascara, so you need to know what to buy and learn how to apply the makeup first so you don't make a permanent mistake. Shop around for the best permanent makeup kit based on the brand quality and price to determine the best deal. Start by asking someone who has been doing it for a while which brand they prefer. Forever Natural Cosmetics has a selection of all the supplies you will need. Also decide on what kind of makeup you need and in what specific colors. When it comes to filling in your eyebrows or your lips permanently, decide exactly which colors will work best for your complexion and your hair color. For light brunettes, a taupe shade is good for filling eyebrows; blonds should choose a honey color; and redheads should choose an auburn shade. Lip colors should be a few shades darker than the natural lip color and not stray from the natural hue. Do your homework and research different brands to make sure they are FDA-approved as safe to use and don't have any warnings on them. There are classes available to teach you how to apply your permanent makeup on yourself and the proper tool sterilization procedures. Practice with semi-permanent makeup first. Those with a shaky hand and who can't draw a straight line should see a professional for permanent cosmetics. Since the application of permanent cosmetics is very similar to the art of tattooing, your kit will contain disposable needles and tools that are either mechanical like a tattoo gun or a manual hand tool. The size and shape of the needles will differ depending on what kind of line you can make. Your pigments should be hypoallergenic and FDA-approved and you will also receive cups to put your pigments in while you are working. A numbing agent such as a liquid topical anesthetic is necessary to get rid of the discomfort caused by the needles. You won't be able to concentrate if you are inflicting pain on yourself. Be aware of the ingredients in your anesthetic and you should consult with your physician to make sure it won't react with any drugs you are taking. Follow the directions on the package for how much to use. Topical anesthetics should only be used on a small portion of the skin. Corrective pigments and corrective cream are useful for any minor mistakes you might make. Just as with tattoo aftercare, you will need an emollient to apply to your newly pigmented skin. 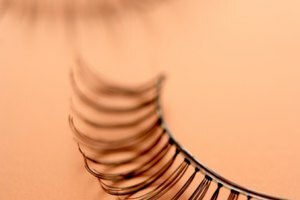 Purchase practice supplies such as molds of eyelids and lips that are made of a material that mimics human skin before you attempt to apply permanent makeup to your own face. Practice on a large orange because the skin closely resembles the texture of human skin. Permanent makeup, if applied correctly, should last over two years. However, if you are one to change your mind a lot, and if you like following specific makeup trends you shouldn't try to commit to a permanent makeup look. Before you even think about applying permanent cosmetics to another person's face you will need to make sure you cover all of the legal bases first by getting licensed in micropigmentation and purchasing liability insurance.